The officer responding to a 911 call at one of Houston’s hippest high-rises expected the worst. After all, domestic violence situations can be unpredictable. But nothing could’ve prepared him for what he found: a beautiful woman drenched in blood . . . an older man lying dead on the floor . 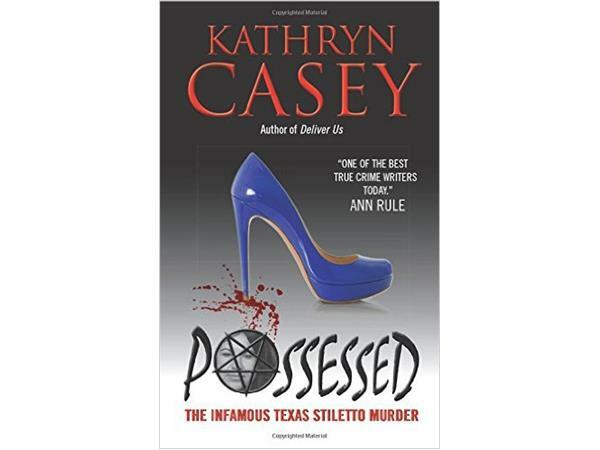 . . and a cobalt blue suede stiletto with tufts of white hair stuck to its five-and-a-half-inch heel.